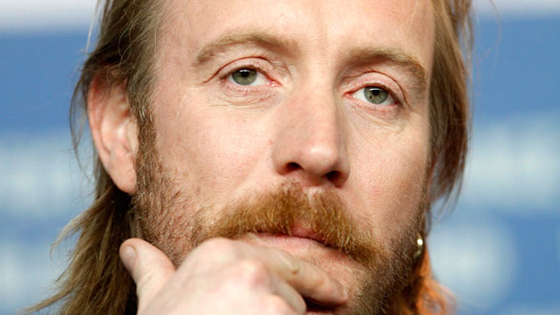 Sam Mendes has cast Rhys Ifans in his upcoming Bond 23, which begins shooting next month. The Telegraph states that "Ifans will appear in the film, as well as Javier Bardem, who will play the baddie. Much of the filming will take place in South Africa." Ifans will join a cast that includes Daniel Craig [making his third appearance] as 'James Bond', Judi Dench as 'M' & Naomie Harris will play the seriously sexually frustrated but yet somehow prude, 'Miss Moneypenny'. Ralph Fiennes is also playing a role in the movie. 'Scraggy Welsh' I believe is the name of Bonds new Villain. I'm reading: RHYS EVANS Has Joined The Cast of SAM MENDES' 'BOND 23'Tweet this!